Amazon: Up to 40% Off ECCO Women’s and Men’s Shoes – Today Only! Head to Amazon.com where today only you can snag up to 40% off ECCO Women’s and Men’s Shoes! 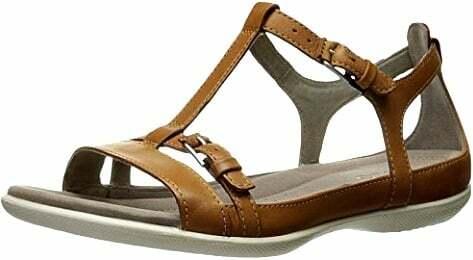 You will find a good selection of styles and sizes available including this highly rated ECCO Women’s Flat T-Strap Sandal which you can pick up for just $52.00 (regularly $84.95) with FREE shipping! 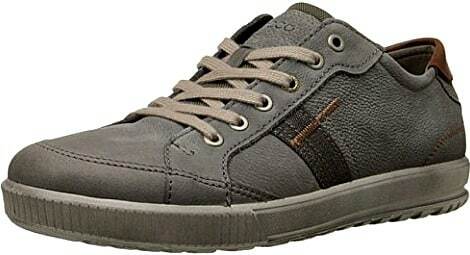 For the guys you can snag this ECCO Men’s Ennio Retro Fashion Sneaker for only $53.00 (regularly $99.95) with FREE shipping! Choose from warm grey/cognac (shown) or black/cognac colors. Go on over to see all the ECCO shoes on sale today only and grab your favorites.